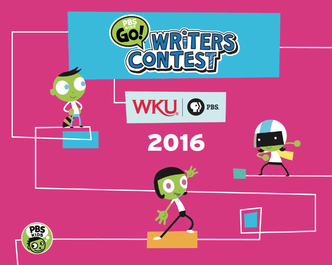 WKU PBS congratulates the 2016 winners in the PBS KidsGO! 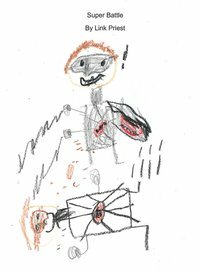 Young Writers & Illustrators contest. 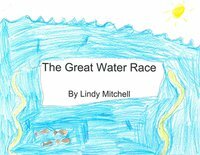 Click here for 2016 presentation (72 MB PDF).